South on Madison Pike, right on Richardson, right on Lakemont Drive, left on Ashmont Dr, right on Doeridge Dr.
Wow beautiful kitchen upgrade w/gourmet appliances, granite and paint! This beautiful home boasts top end finishes w/3 car garage, and soaring vaulted ceilings for an open floor plan. 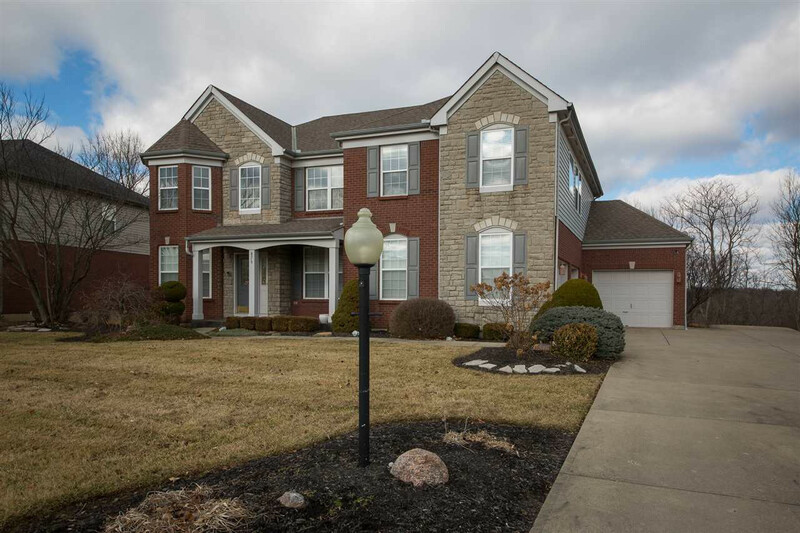 This home features a huge master suite of 9 ft ceilings, oversized walk in closet/bath. Finished basement w/wet bar, totem surround sound & hardwired infrared security. 1 acre private wooded lot in popular Ashmont!